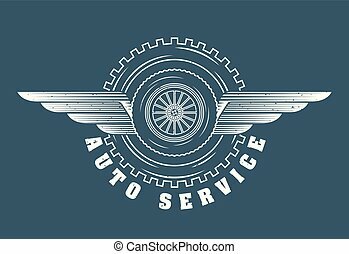 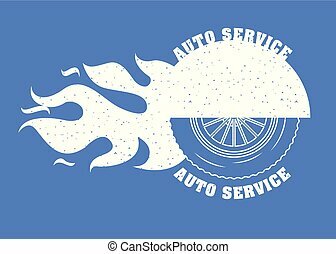 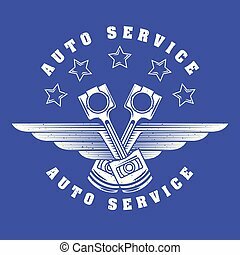 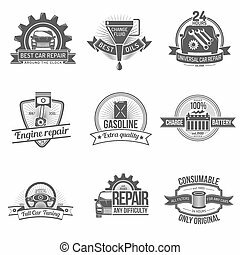 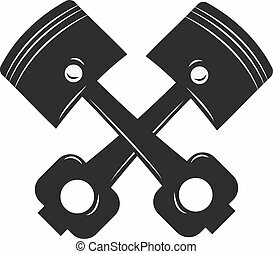 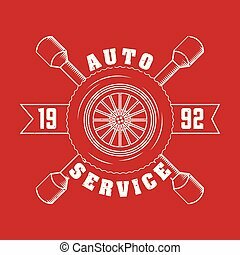 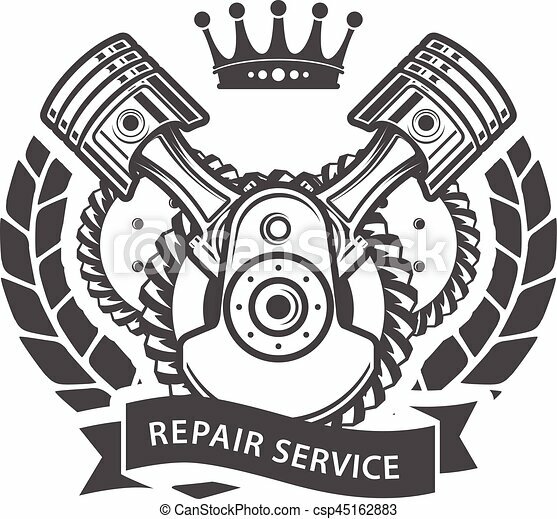 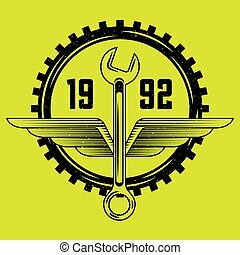 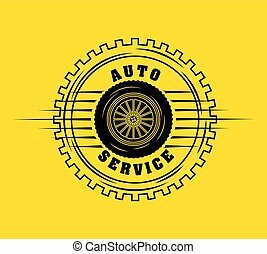 Auto repair service emblem - symbolic engine. 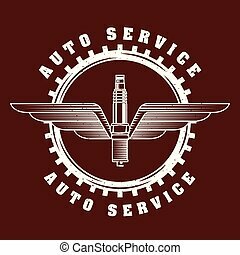 Metal motor automobile piston and steel machine transportation piston. 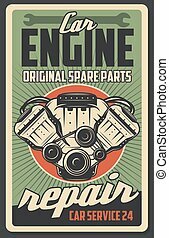 Technology mechanic piston and repair equipment cylinder piston. 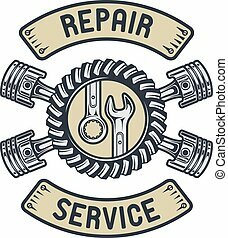 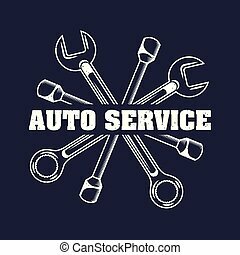 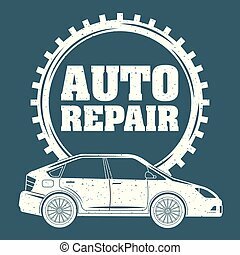 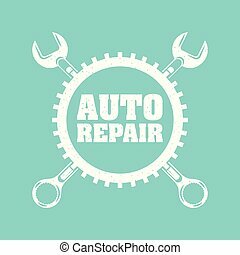 Repair Service gear pistons auto emblem engine car.